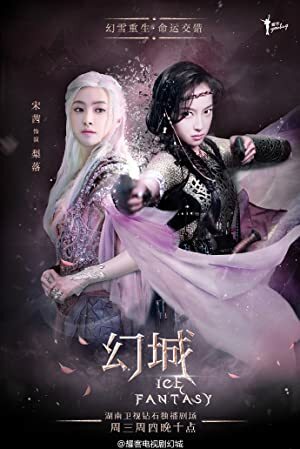 Ice Fantasy – Season 1 (2016) – What's New on Netflix Canada Today! A fantasy story happens in a fictional universe. Ka Suo, the prince of the Snow Nation, takes the journey to the magical holy shrine with his entourages, and incidentally discover the secrets related to his fate and beloved ones. The Ice Tribe prince journeys to a sacred mountain to vanquish evil but soon finds himself at war with the Fire Tribe, led by his long-lost brother.